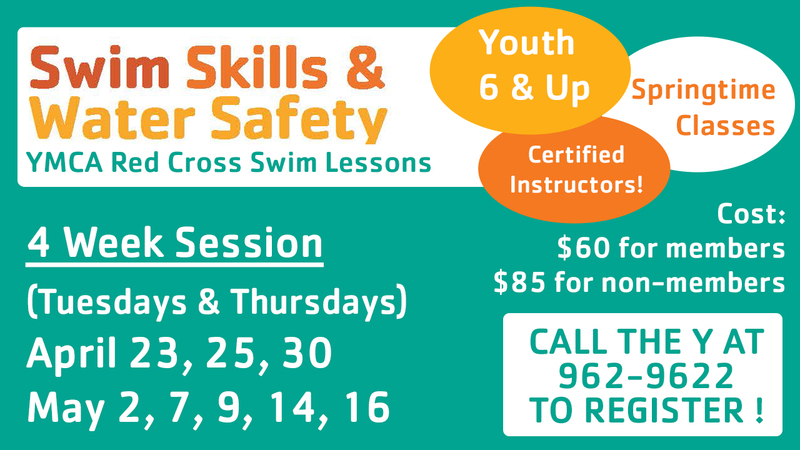 Shari Peterson first became a Red Cross certified Water Safety Instructor in Canada in 1978. She volunteered as an assistant to certified instructors for 2 years before being old enough to become certified. Since then, she has taught all age groups - 6 months through 80+ years of age, and has worked with numerous mentally and/or physically handicapped individuals with various challenges. 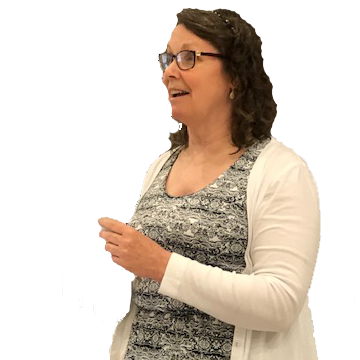 In August of 2017, Shari became certified as a Y-USA certified swim instructor and led the coordination, implementation and evaluation of the Y's Safety Around Water program for 135 second grade youth from Alleghany County Public Schools. In the spring of 2018, she implemented the same program for 80 second grade students from Covington City Public Schools. Shari is well-known for swim instruction, whether it be through private or group swim lessons, or with the Dolphins Swim Team of the Alleghany Highlands YMCA . Shari has worked with more than 1,000 students in the 35+ years she has been teaching. 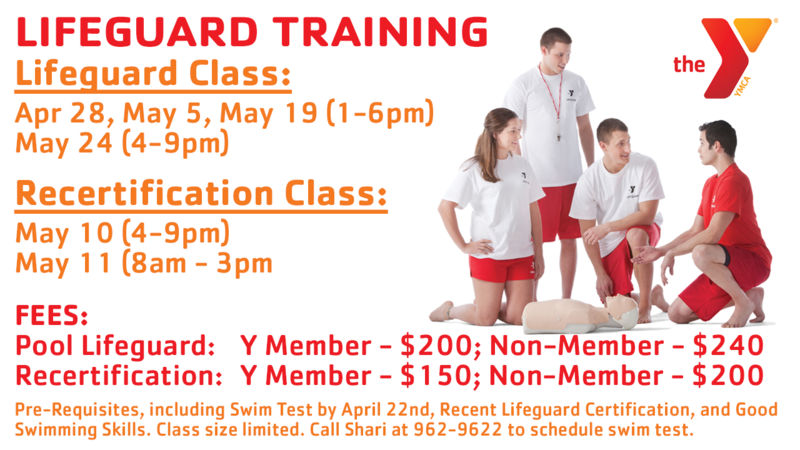 She has coached for 25 years and is a YMCA certified Level 1 Swim Official.